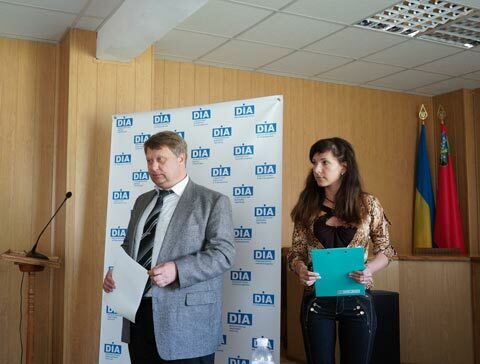 On May 11, 2017 seminar on the “Support of small and medium-sized businesses through the creation of investment-attractive areas” was held in the town of Pershotravensk at the initiative of Dnipropetrovsk Regional Investment Agency with the support of Glib Prygunov, the Chairman of the Dnipropetrovsk Regional Council. 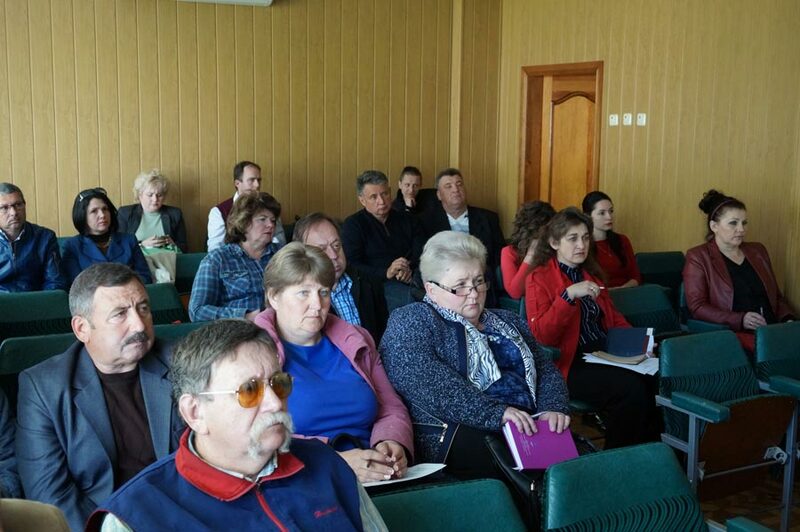 The event was attended by the representatives of the Regional Business Council in the Dnipropetrovsk region, Association of Farmers and Private Landowners of Dnipropetrovsk region, Dnipropetrovsk Regional public organization „Agricultural Advisory Service” and Dnipropetrovsk branch of “TAS-Finance”. 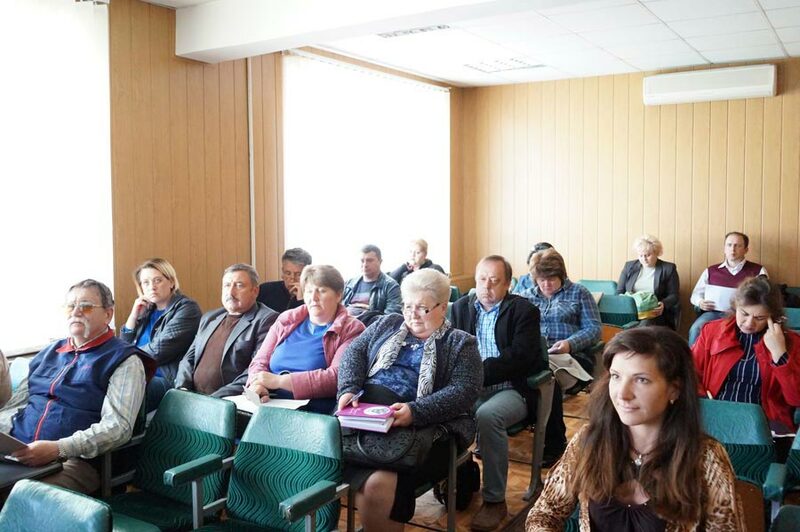 The seminar brought together managers of small, medium-sized and farm businesses and specialists of Pershotravensk City Council, Petropavlivka, Pokrovske and Mezhova District Councils. In their speech the specialists of Agency drew attention to the specifics of support of regional small and medium-sized business. Namely there were presented acting international and domestic resources of SME (small and medium-sized enterprises) support, the mechanisms of preferences application by means of optimization of the taxation system for small and medium-sized enterprises, and available land resources for projects implementation. The Agency presented to communities the creation mechanism of the community investment-attractive areas. 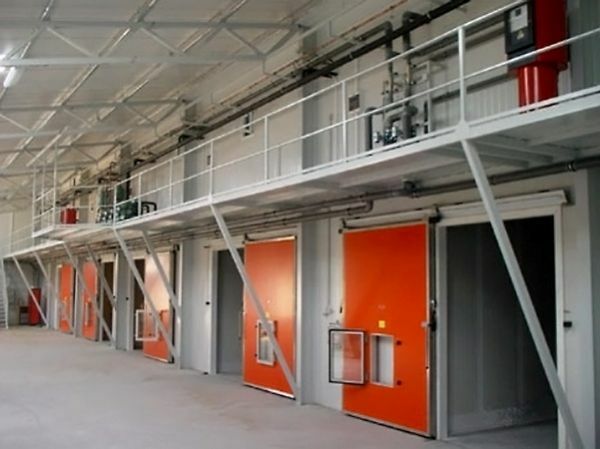 This process involves studying the existing engineering and logistics infrastructure, the legal status of industrial and agro-industrial facilities, developing a detailed territorial plan, applying the preferences for potential investors, including the rent level land and real estate taxes. A key step in the attraction of investment to the community is to support a domestic investor. After all, the high level of activity of the internal investment processes is a main prerequisite to the external investor’s interest in the territory, even from a neighboring city. 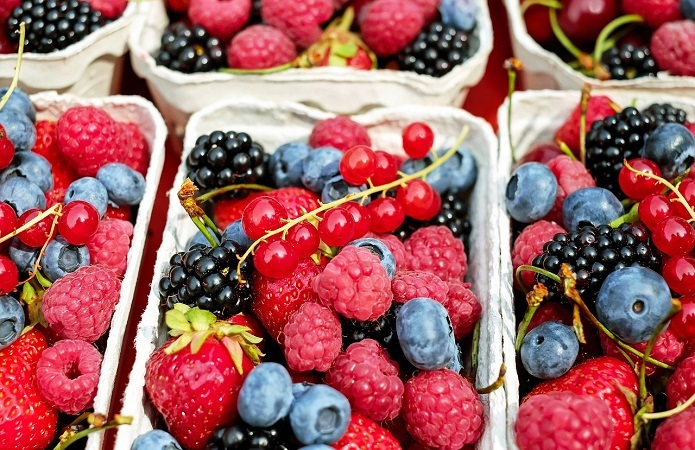 One of the elements of the territories’ development is a cooperative movement, particularly the unification of society around one of the economic activities – milk production, cultivation of berries, grain and vegetables storage, alternative energy production of tourist services delivery. 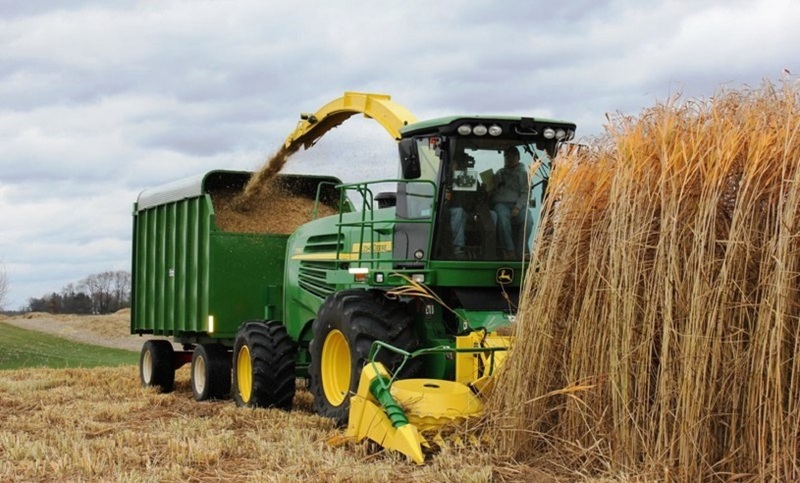 “The stages of creating a cooperative organization, good management, functional division of roles, social life of cooperatives,” the coach of the Cooperative Academy on cooperation issues of Dnipropetrovsk regional public organization “Agricultural Advisory Service” said.